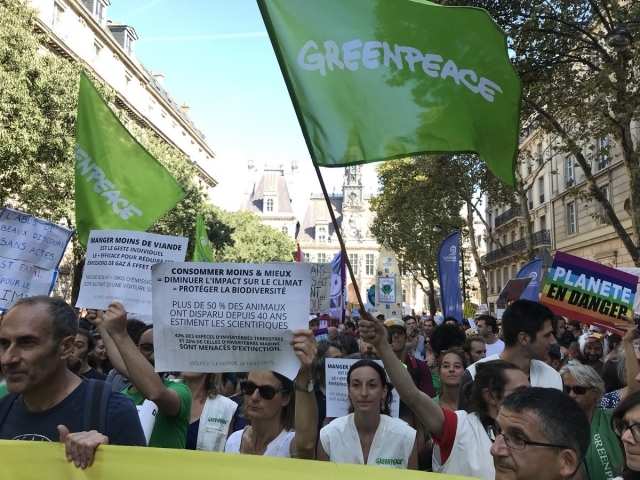 Over 100,000 people have marched in climate change protests around France this weekend, according to protest organiser, the NGO 350.org. 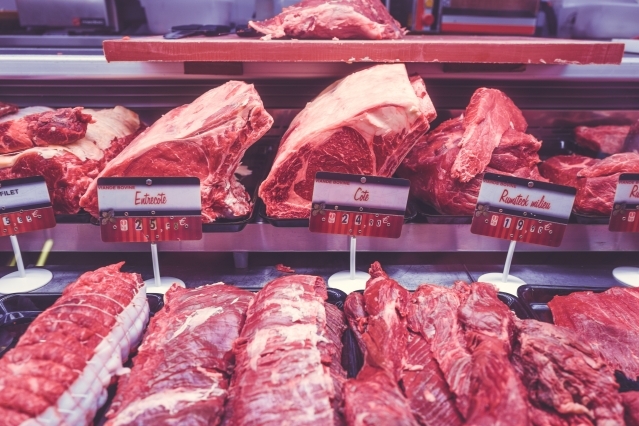 Many French people have significantly reduced the amount of meat they eat, leading to an overall drop of 12% meat consumption in France over the past 10 years, a new study has found. 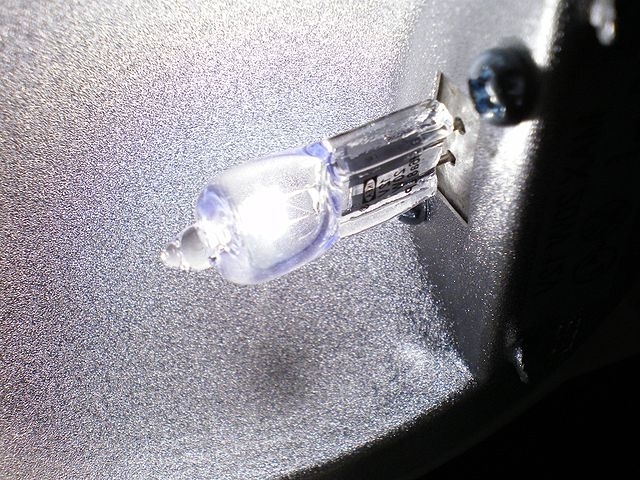 Halogen light bulbs will no longer be allowed to be sold in France from September 1 this year, under new EU regulation.